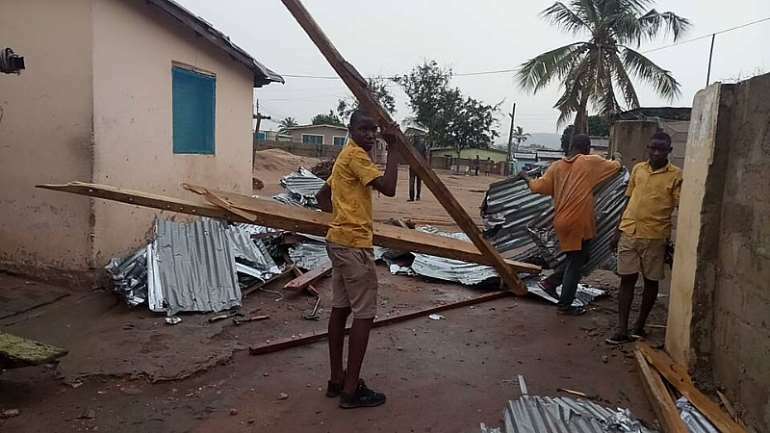 A 38-year-old man has been confirmed dead at Amanfrom after he was struck by thunder on Tuesday at Ngleshie Amanfrom near Kasoa in the Ga South Municipality. The downpour is said to have also injured about 200 people in the municipality. The injured persons were admitted at the Amanfrom Government Hospital, but majority of them have been treated and discharged. 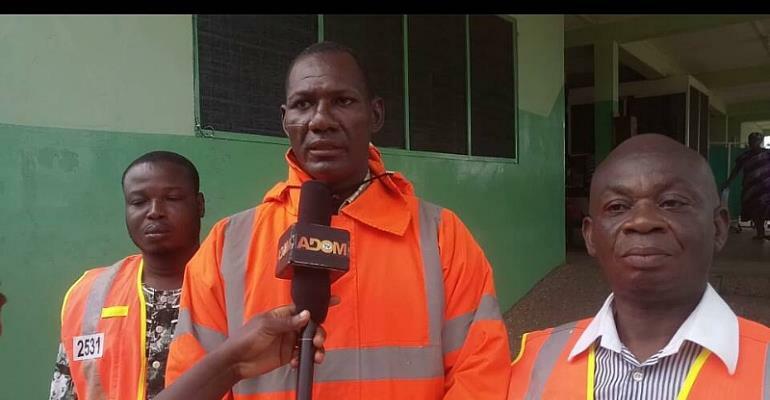 Deputy NADMO Coordinator for the Ga South Municipal Assembly, Wonder Matthew, confirmed the incident to a local radio station. “I was told he [The deceased], was going to the timber market to get wood. He was outside when the thunder struck, so it was the thunder that struck him down and killed him. We are trying to get in contact with his family and see how best we can go about it. Only two people are still on admission out of the 200 who were initially admitted for treatment,” he said. He asked the Meteorological Agency to announce such downpours on time to avoid a situation where people are not caught up in it. 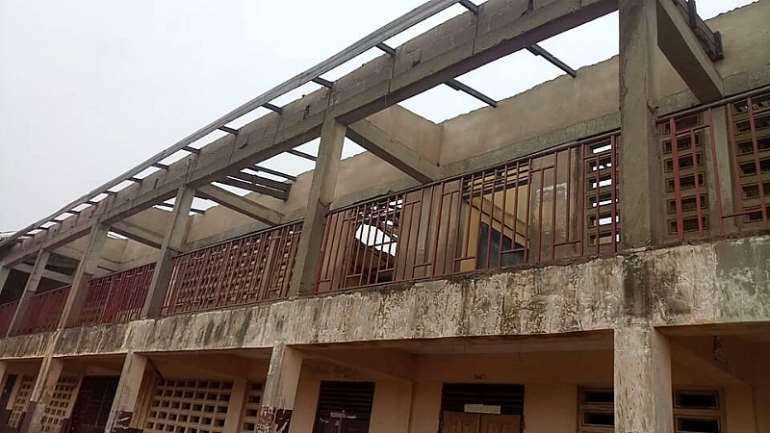 Students of the Amanfrom community who have also been affected by the downpour are pleading with the government to come to their aid in fixing their roofing which has been affected by the rain. 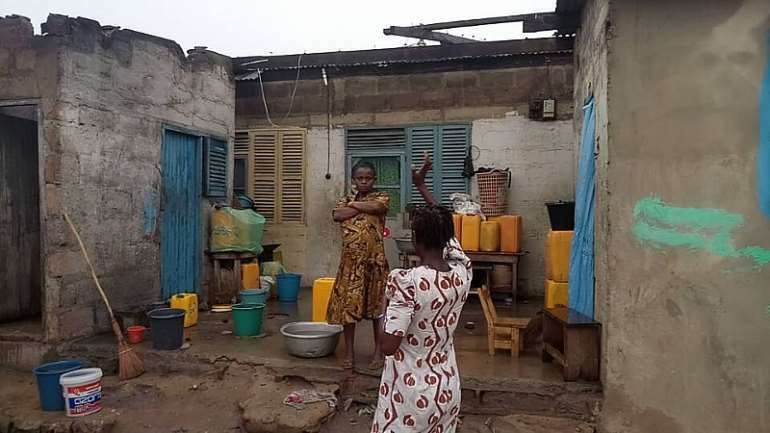 The post One dead, 200 injured at Kasoa Amanfrom after Tuesday’s rain appeared first on Ghana News .